To be successful in today’s market, it’s essential for businesses to provide a personalized experience, no matter their size. Small businesses are having to adapt to this new world where customers are harder to come by and keep happy, and they have more choices and higher expectations than ever before. They don’t have a lot of time or money to reach them, so every customer interaction counts. 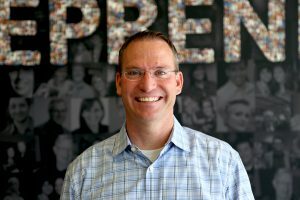 How can marketers better leverage Infusionsoft to grow client base and grow sales volume? Many small businesses want to quit the hodgepodge of single-purpose tools they use to manage their marketing efforts. 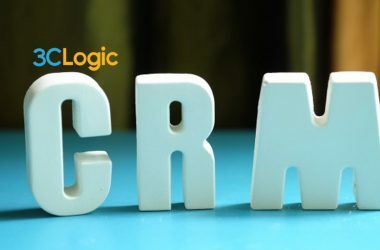 Others are using CRMs that are far too robust, wasting their time and money with features they don’t need. 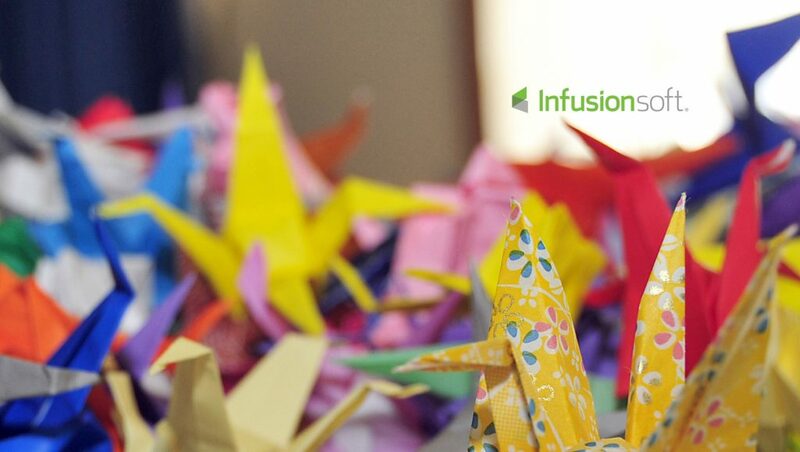 Infusionsoft helps streamline complicated tech-stacks by providing an all-in-one tool for small business sales and marketing efforts. 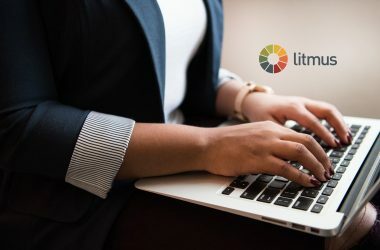 They can leverage Infusionsoft to convert more prospects with less effort by using tools like email sequences and workflows that are automatically triggered by their customer’s actions. 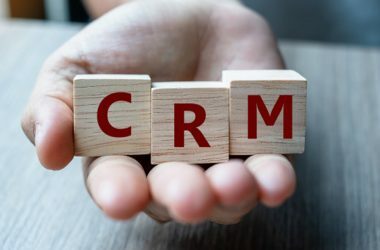 A built-in CRM also helps capture data that can help small business owners provide the best, personalized experience possible. 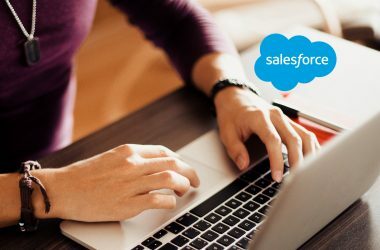 How does a customizable tool to streamline the sales cycle, lift conversions and help to close more deals? 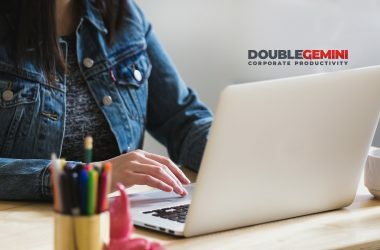 Small businesses can be overwhelmed with the challenges of having to juggle multiple prospects throughout the sales process, follow-up in real-time, ship proposals and provide a high-level of personalized service while running all other aspects of their business. 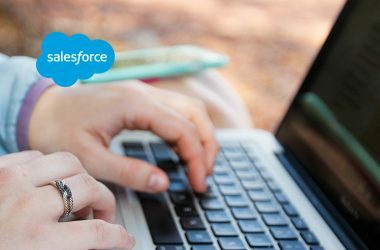 Customizable workflows can help automate the most common tasks, from following up on consultations, to requesting documents, to asking for referrals. When these things are taken care of automatically, small business owners have more time to engage with their customers and focus on closing more deals. 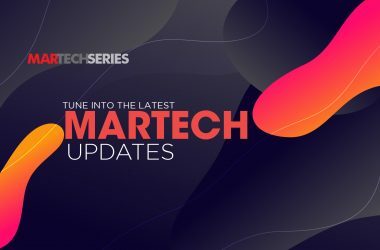 How do you leverage data science and AI/machine learning to build a better product roadmap for sales and marketing? We are moving in this direction. We just announced 50+ industry-specific marketing templates available to our customers. We’ll start serving these up to our customers inside the platform based on the actions they are taking within the app. Thank you, Clate for chatting with us about your plans and your insights on sales CRM.